At a September 25 meeting of the House Committee on Human Services and Housing, Margaret Salazar, Director of Oregon Housing and Community Services (OHCS), provided a framework of the Oregon Statewide Housing Plan as it moves towards release as a draft plan this November and final adoption this winter 2019. The Plan presents a coherent set of six priorities and goals guided by principles acknowledging the disparate impact of housing instability on people of color and other under-served communities, among other principles. Advance equity and racial justice by identifying and addressing institutional and systemic barriers that have created and perpetuated patterns of disparity in housing and economic prosperity. 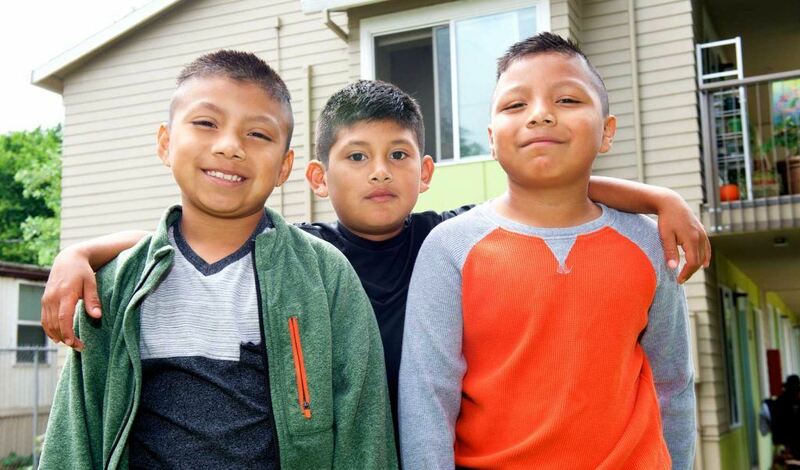 Build a coordinated and concerted statewide effort to prevent and end homelessness, with a focus on ending unsheltered homelessness of Oregon’s children and veterans. Invest in permanent supportive housing, a proven strategy to reduce chronic homelessness and reduce barriers to housing stability. Work to close the affordable rental housing gap for low income households by accelerating and expanding access to affordable rental housing and reduce housing cost burden for economically vulnerable Oregonians. Provide more low- and moderate-income Oregonians with the tools to successfully achieve and maintain homeownership, particularly in communities of color. 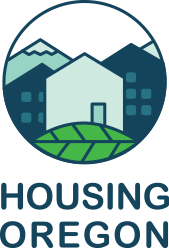 Change the way OHCS does business in small towns and rural communities to be responsive to the unique housing and service needs and unlock opportunities for housing development.